OOh nice! I liked Finale, thought it was a good end to the series! Hope you enjoy all your books! You got The Elite! 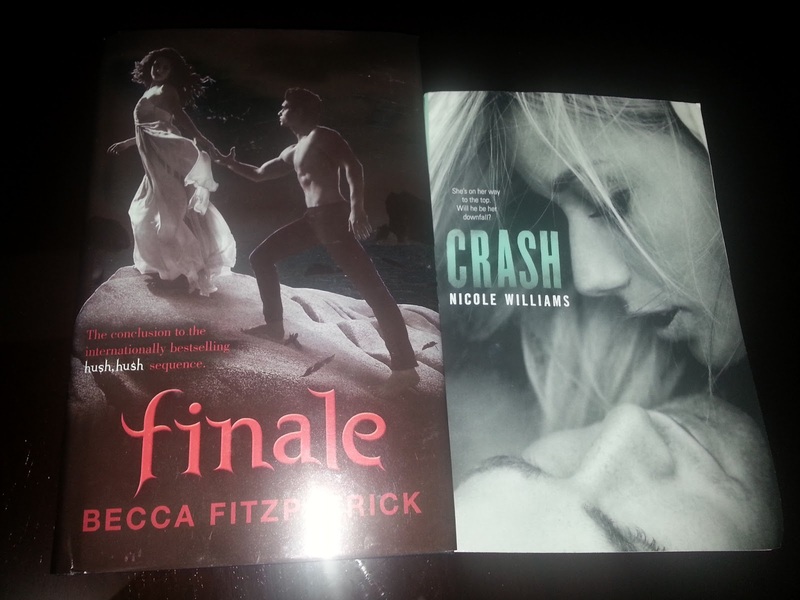 Ooh, jealous :) I'm waiting for Finale to arrive in my library. Awesome haul. Been hearing mixed reviews of Crash. Harper Teen is awesome. Awesome haul! ANd I'm so jealous of those review books lol! I seriously need to start Article 5, Finale, and Pandemonium! Article 5 & Breaking Point sound great! 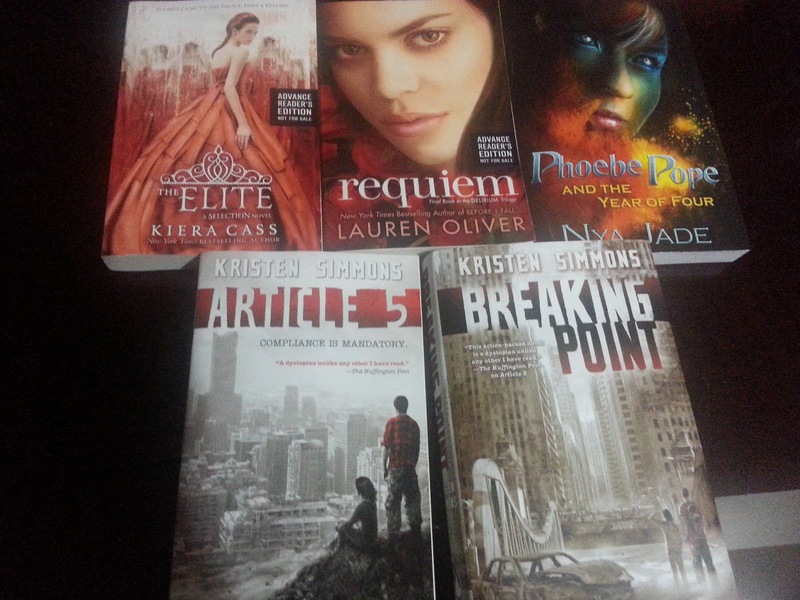 HWhat a great haul :D Happy reading. Amazing haul! I can't wait to read Article 5 and Crash. I hope you enjoy them all. Ooh! So many good books. I've heard great things about Article 5 and Crash. I've yet to read either, but I hope you enjoy them. I can't wait to get my phalanges on Requiem! So excited for it. Nice haul!